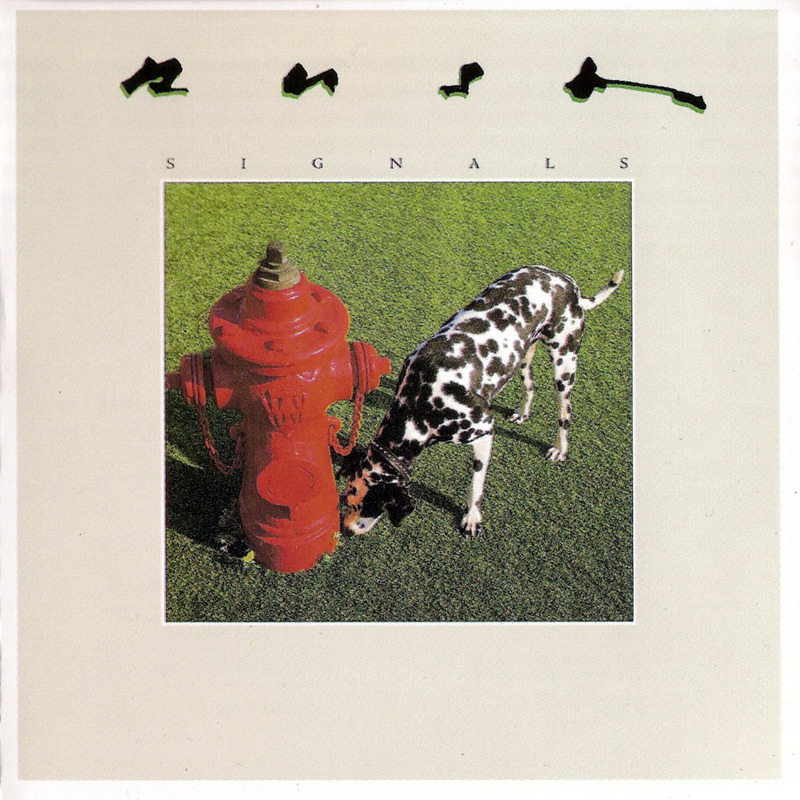 The 30th anniversary of Rush’s 1982 release, “Signals,” is featured on In The Studio. By 1981, Rush had built a fiercely loyal fan base through eight albums, only one of which did not sell more than its predecessor, and road-dog touring, all the while honing their chops, their arrangements and lyrical themes into a laser-tight focus for their worldwide blockbuster, "Moving Pictures". Rush risked their new-found fame and fortune with "Signals", expanding their sound with new instrumentation and additional layers of sound on songs like "Subdivisions", "The Analog Kid", "Chemistry" and "The Weapon". Geddy Lee, Alex Lifeson and Neil Peart all weigh in on the album for this episode of In The Studio. "We were all looking for a new place for the guitar, and Alex was looking for a new way to play it and present it,” Peart tells ITS host Redbeard. “So 'Signals' is very experimental for us." 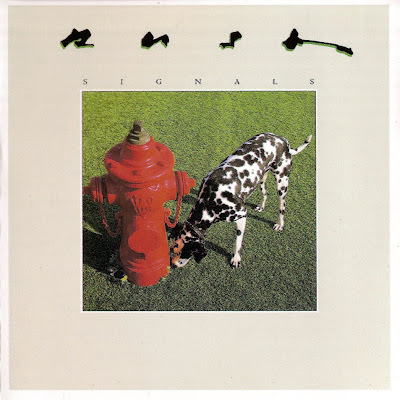 Rush’s “Signals” on In The Studio can be streamed here.